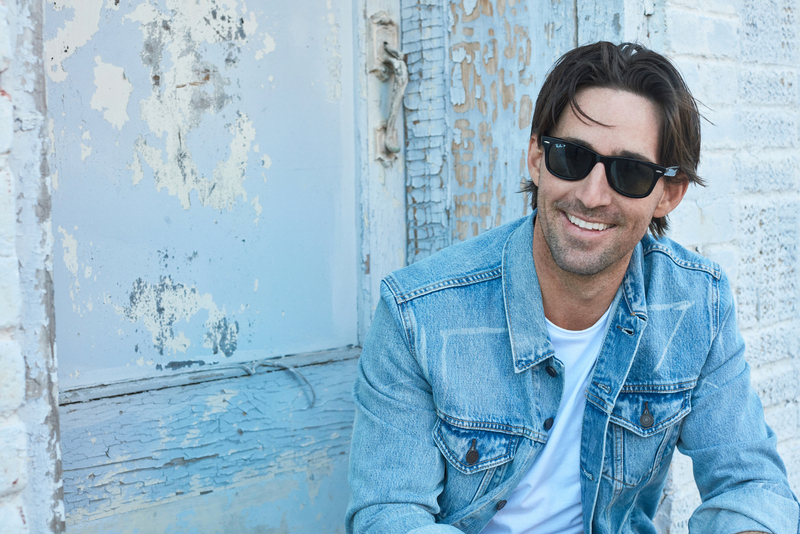 USA Network announced Real Country, a new country music showcase series featuring multi-platinum, five-time Grammy Award-winning trailblazer Shania Twain, and ACM Award-winning and platinum-selling singer-songwriter Jake Owen! Premiering this fall on USA, the eight-part Real Country will film this summer in Nashville and is produced by Wilshire Studios, with Twain, Nicolle Yaron, Stijn Bakkers, and Leslie Garvin set to executive produce. In each hour-long episode, Twain and Owen hand-select emerging solo artists, duos, and groups to perform in showcases that spotlight the rich traditions, songs, and themes of specific country genres. The best artists from each showcase will perform in a grand finale, for the chance to be named one of country music’s next breakout acts. Anyone interested in being invited to perform on one of Real Country's showcases can apply at realcountry.castingcrane.com or via email at RealCountry@castingduo.com.